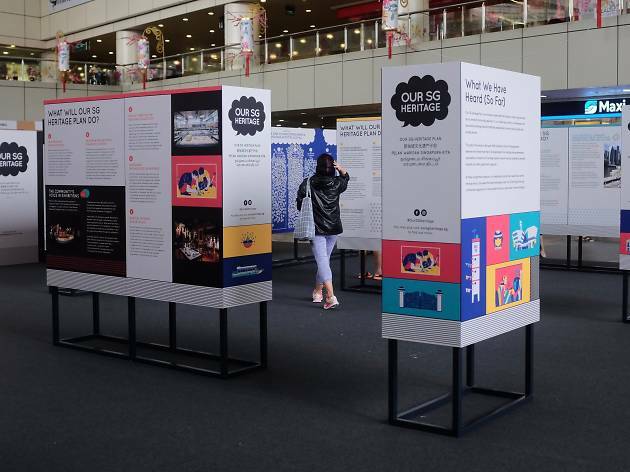 Spend an afternoon at Our SG Heritage Plan Exhibition and gain a deeper insight of the heritage of our little red dot. 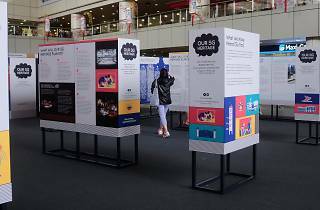 The travelling exhibition is popping up at different locations across the island – HDB Hub Mall @ Toa Payoh, Lot One Shoppers’ Mall, and Our Tampines Hub. The first edition of Our SG Heritage Plan by the National Heritage Board features an extensive master plan with action steps to protect our national heritage for the coming five years. Itching to play a part in this movement? Let your voice be heard and offer your thoughts, ideas, and opinions at the feedback stations on-site.